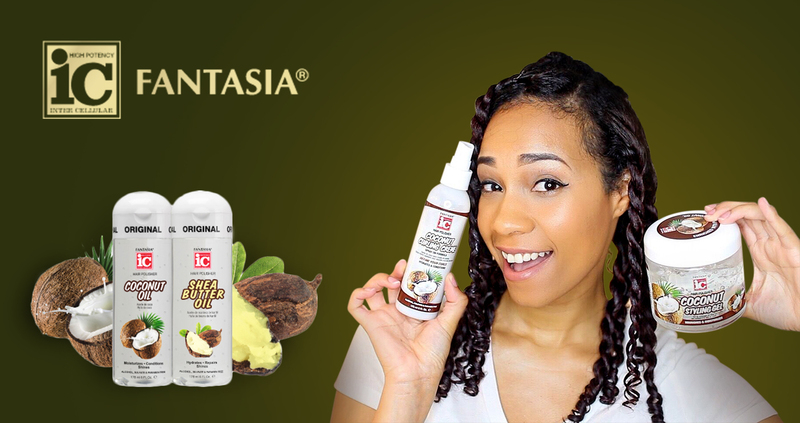 IC Fantasia is a dynamic range of luxurious haircare products mainly targeted for ethnic customers all around the world. The innovative haircare products of IC Fantasia consist of serums, shampoos, conditioners, hair sprays and many more. Whatever your style or hair type, Fantasia has the professional salon quality formula for you.